Our first DC Members Summer Show, a new exhibition showcasing the best work from our 100+ strong membership of artists, creatives & makers. The theme is ‘Connections’. 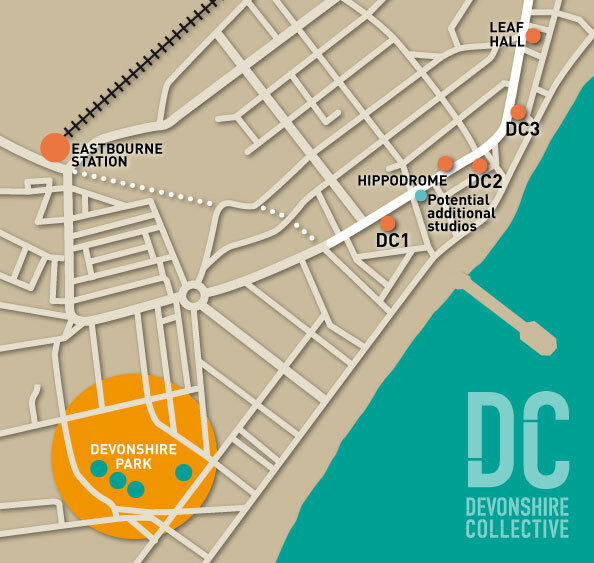 The exhibition will be on at DC1 Cafe & Gallery from Wed 11 July until Wed 25 July. All work will be for sale unless otherwise stated. Come catch some great art & take home a masterpiece.